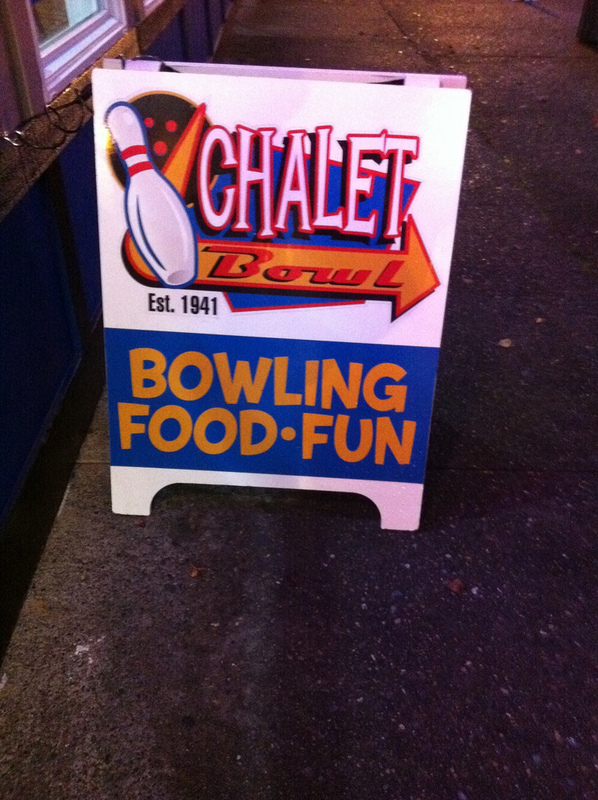 Chalet Bowl at 3806 North 26th Street in Tacoma’s Proctor District has been in existence since 1941. 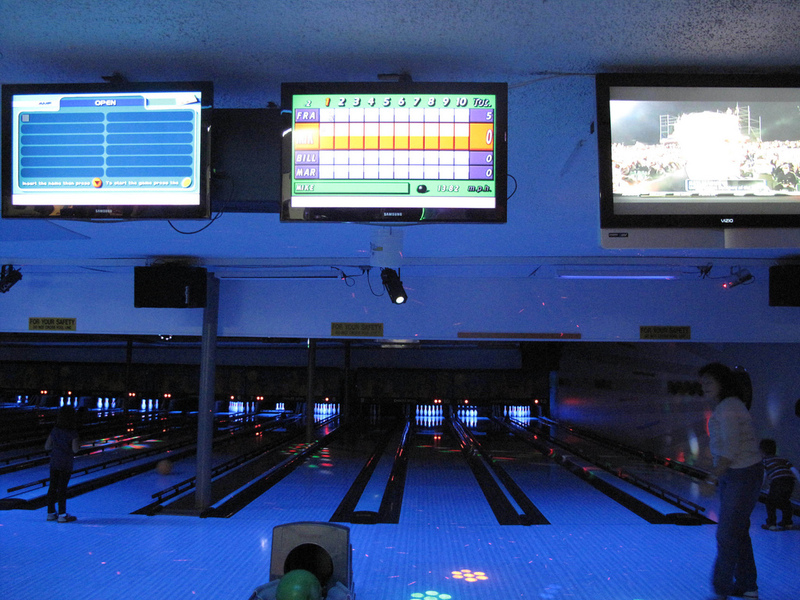 They are a 12 lane alley with friendly staff, great lanes and a pleasant fun lights. This entry was posted in Sports, Tacoma, WA State - Pierce County and tagged bowling, Chalet Bowl, Proctor District, Tacoma, WA on November 11, 2011 by admin.